I know Cask Ale Week was a while ago but I’ve been busy. Deal with it. For those of you who don’t know cask ale week is an event set up and organised by Cask Marque. It is a promotion of good cask ales for a week (that is actually ten days) with different events and offers at pubs up and down the country. One such promotion was tied in with the Cask Finder app for smartphones. 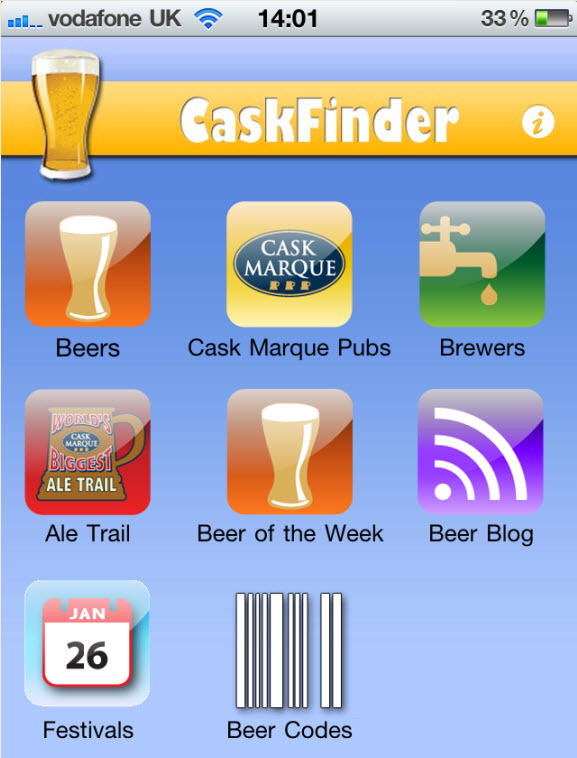 The app, which bills itself as “The worlds largest ale trail” includes a section which allows the used to scan the QR codes on cask marque certificates. Usually when someone has visited 25 pubs they are sent a bottle opener, 50: a t-shirt and 100: a whole range of other exciting things. During cask ale week though you have the chance to win a different, limited edition t-shirt by visiting twelve different pubs during the event. Now with no other events going on in my area and fortuitously coinciding with week with no work on, I call that challenge accepted. We meet up on the Tuesday morning in Bedford and after a brief encounter with a friend of a friend of mind-bending odds, we find our first pub. The Pilgrim’s Progress, a Wetherspoon’s pub. Spotting the certificate in here was easy enough because it was so high up behind the bar. When we asked the bar man, he had to stand on a stool to scan the codes for us. When he got back down he asked what it was for, and we explained, I don’t think either of us realised how tedious that was going to become. I finished my Harvest Moon and we moved on to our next pub, which was a bit of a trek because Jay had some unfinished business and had to go all the way across town first. We spotted a Cask Marque sign on the outside of The Ship on the way back into town. It wasn’t on the map marking the cask marque’d pubs on the phone app but with a sign outside it must have one, right? We went in and had a swift half of Eagle IPA, the bloke behind the bar had absolutely no idea what was going on when we asked him and so we moved on down the road to The Foresters Arms. At least the landlord, who was behind the bar, knew what we were talking about. They had just received a load of post about their cask marque but hadn’t yet got round to sorting it out. So he goes out of site for a moment, comes back with piles of papers, dumps it on the bar and asks “Is any of that lot it?”. Eventually we find a letter which states that the actual certificate comes later on by recorded delivery. So that’s three pubs and only one scan towards our target of twelve. Things are not looking good. We then try the other Wetherspoon in Bedford, The Banker’s Draft. As soon as we walked in we could see the certificate, again, its way too high to reach and this time we can see it is out of date too. The queue at the bar is so long we gave up on this one and down the High Street to The Rose. In here the cask marque was right by the bar, easy to get to and could be scanner, finally number two! I had a Jester Jack, I can’t remember what Jay had (Then again, I can’t remember what I had either, I’m looking back through my untappd app). Moving along we tried The Embankment. The girl behind the bar had no clue, the manager was on the phone and clearly didn’t want to help the likes of us. Again another miss, although I’m not too bothered about this one, last time we were in there the beer was vile. We walked out without even having a drink. Next on the list was The Devonshire Arms. When we got there it was shut. Our fault entirely, we should have looked up the opening hours, they aren’t open during the day weekdays. Fortunately though the landlord was outside, who was nice, friendly, helpful, understanding, kind and a million other nice things which could be said. This was probably the only time that we met a bar manager or landlord who knew completely everything about what we were doing. He let us in the pub to scan his certificate, which was help pride of place in the front of the pub by the main door. While we were inside he showed of his large selection of cask ales which we could have if we came back later. Getting a pub scanned felt a bit like cheating seaming as we didn’t have a drink but we have been there before on another occasion, so it’s OK in my eyes. Moving on and we got another Eagle IPA in The Gordon Arms. The landlady didn’t really know why but she did let us behind the bar so we could scan the certificate and she was very friendly as well, talking to us about music venues in the town and other things besides. By now we had come quite a way from the town centre and decided to turn back because Jay had to work later on. After a sausage roll from the bakery on Castle Street we walked back and found The Three Cups. I had a Farriers Best Bitter while a hunt the certificate game proceeded upstairs with the manager and some of the staff because they knew “it’s around here somewhere”. It was eventually found in a drawer upstairs, we scanned it and it was taken away again. I thought that surely now they know that people might want to see it that they would put it up somewhere, but what do I know? Just down the road from this is The Castle. This was another pub where there was a lot of confusion with the staff and eventually the landlord was summoned. He also had no idea what we were talking about. We showed him a leaflet about the ale trail, which he asked if he could keep, we then pointed to the stack of them on his bar. He then didn’t feel the need to keep our leaflet. 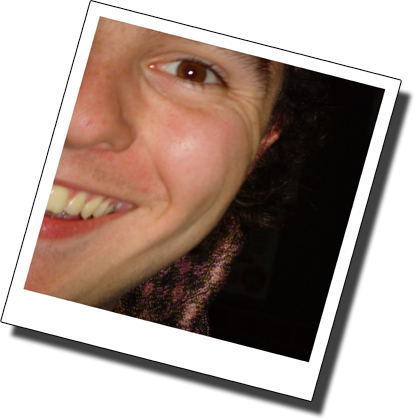 He did say that he had no idea about any of these things because he had only just moved in and was new to running a pub, and was interested in finding out more. He phoned up cask marque while we were there and got a new certificate ordered. Hopefully, when we are next in town, we can get a scan then. 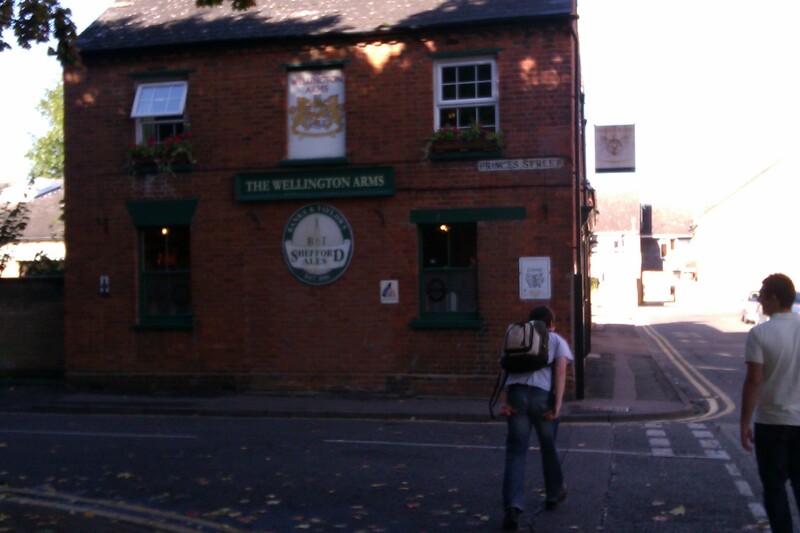 The bar staff suggested that we try The Cricketers and The Wellington Arms. So we did as they suggested, tried The Cricketers, which was closed and then The Wellington Arms, which was open and FANTASTIC. This pub deserves its own post because there was wall to wall great beer and nothing else. The walls were festooned with CAMRA certificates for pub of the year and the like. I had a Black Squirrel and Jay had a Fruit Bat, both from B&T, a local brewery who’s beers are excellent. Cask marque? That was behind the two locals who didn’t mind moving so we could scan it in. So, we visited twelve pubs, which all showed some sign either on the app of on the signs on their doors saying they should have a cask marque, of those we only got six scans on our target of twelve. We’ll just have to go to a few more pubs before the week is out. What a shame.